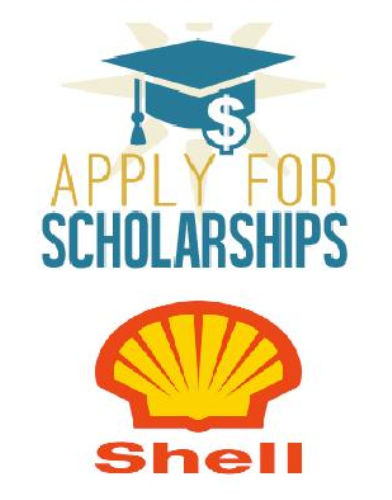 Shell Ireland is offering Shell Third Level Scholarship programme for students in Erris, Co. Mayo. The scholarships will be available to successful applicants for the first year of study of their chosen third level course. Shell is the global group of energy and petrochemicals companies with an average of 93,000 employees in more than 70 countries. They use advanced technologies and take an innovative approach to help build a sustainable energy future. Course Level: The scholarships will be available to successful applicants for the first year of study of their chosen third level course. Scholarship Award: The scholarships are available to successful applicants for the first year of study of their chosen third level course and are valued at €3,000. Number of Scholarships: Shell Ireland will offer sixteen scholarships to Leaving Certificate students in Erris. Scholarship will be taken in Ireland. Eligibility: The programme is exclusive to the students of the four secondary schools in Erris, Co. Mayo (Coláiste Chomain, Ros Dumhach, Our Lady’s Secondary School, Belmullet, St. Brendan’s Secondary College, Belmullet and St. Patrick’s College, Lacken Cross). How to Apply: The completed application form and personal essay should be sent by post. Note: Any students with a disability who require additional support to complete their application should contact Shell Ireland office on 097 27100 to discuss their requirements. This scheme is administered by the Shell Scholarship Board. Now that all the information about Shell Third Level Scholarship Programme has been delivered nicely; talented students who are eager to pursue their Free Tuition/Scholarships/Study in Ireland can apply now.